ï»¿ GPS vehicle tracking for companies. We offer high value and the latest GPS vehicle technology. 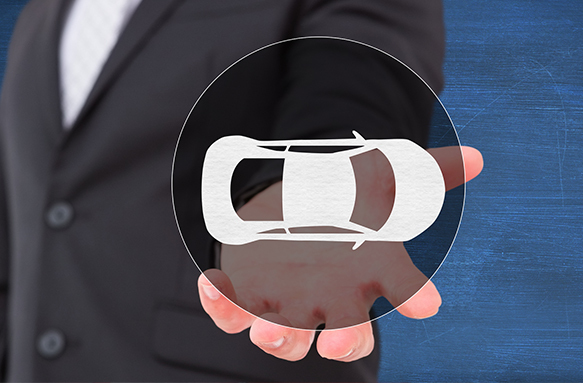 Car Tracking devices can be used for fleet location. CarTrack GPS Web based car tracking software. How to work with maps? What is the GPS accuracy ? How does the GPS work ? What is the AVL ? The iTrackPro CAR is a system based on GPS/GPRS technology developed and designed to be used in all types of vehicles, even motorcycles. CarTrack GPS counts with clients in more than 100 countries and has 16 years of experience in technology business. 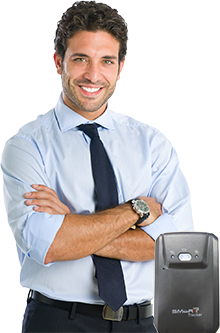 Our devices use GSM/GPRS quadband modems, allowing for a wider coverage. The GPS, GSM and CPU boards are integrated following the higher quality standars and propietary firmware to guarantee robustness and excellent performance in all kind of situations. 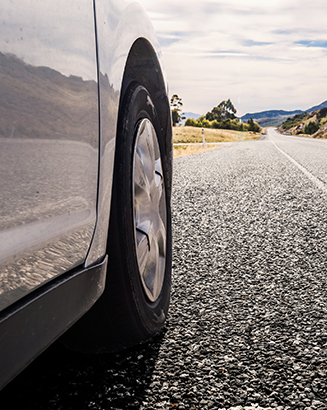 We offer a complete vehicle and personal tracking solution. This will allow you to create a new business: enabling you to offer tracking services to third parties and charge a monthly fee for allowing them to monitor their vehicles in realtime through a web browser. The engine can be stopped remotely in case of theft. Our devices are high quality and highly reliable. We're aware of the existance of cheap devices: most of them are unreliable and lack tech support at all - as they were not designed for professional tracking. 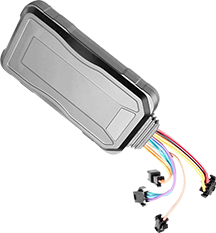 CarTrack GPS is a supplier of GPS tracking devices and software developer. We export vehicle tracking technology for fleet location and personal safety. Our company provides location solutions for fleet of vehicles such as trucks, vans, cars or motorcycles. And for personal tracking, security guards, machines, merchandise and goods. 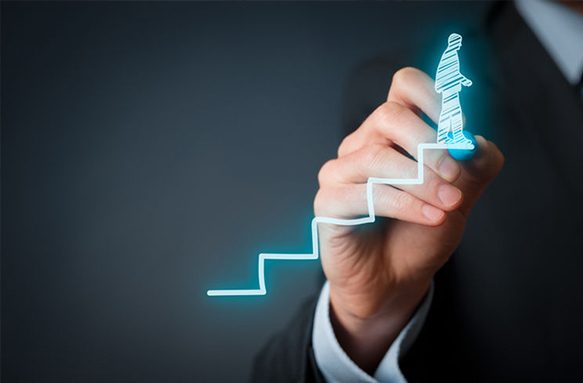 Our company strongly invest in research and development areas in order to create competitive products and solutions. Our products are currently found in over than 100 countries. CarTrack GPS has been awarded as the best exporter company in 2005 and selected as one of the top 50 leader company, by the worldwide magazine GPS World en 2007. We employ high quality standars on our production facilities as we're highly committed and dedicated to our customers. 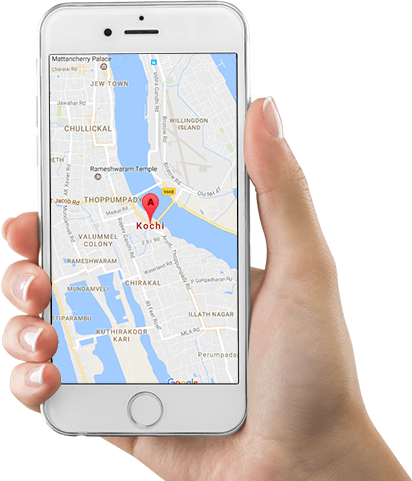 Your company will start earning monthly fees by offering vehicle location services to other companies. The Return on Investment (ROI) is a 110% per year. The investment on each device is recovered in 3 months. After that the profits start to rise. The software cost will be paid in 3 months by having 50 clients. We will provide you a complete Web Server installed in your office remotely with remote maintenance and free software upgrades. This includes a lifetime warranty: if your Web Server gets damaged we will fix it or reinstall it from scratch. You will be provided the Administrator rights to control the Server and add an unlimited number of vehicles, users and fleets. 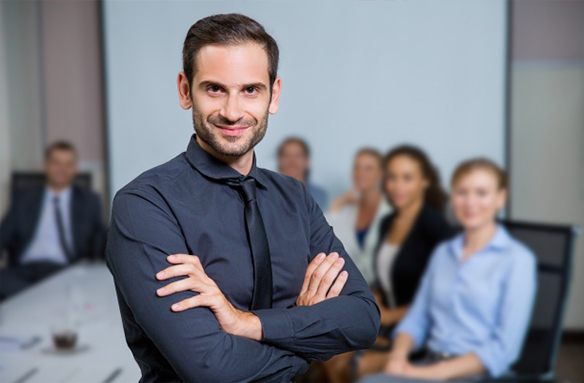 The requirement to become a distributor is to order the PROFESSIONAL KIT. 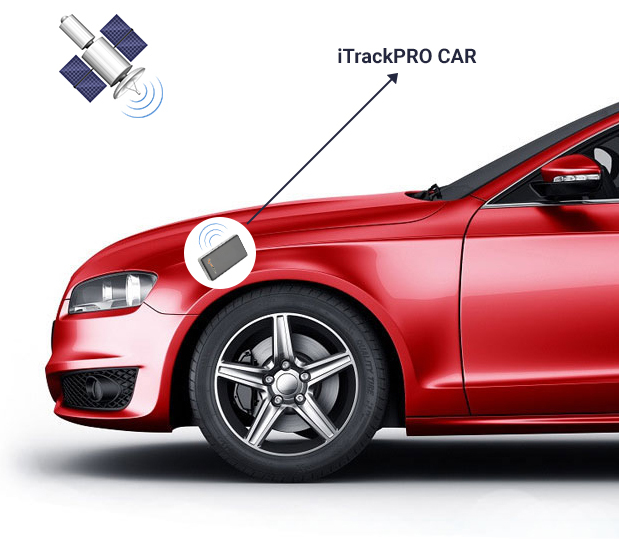 We recommend the iTrackPro AVL and iTrackPro CAR for vehicle tracking. Our devices support geofencing, overspeed alerts, SMS, GPRS and Web tracking. In addition we manufacture GPS trackers for people and motorbikes. In the other hand the iTrackPro Container allows for cargo or package tracking and has the GPS and GSM antennas embedded. And while it can be installed on vehicles it is ideal for cargo tracking because of its great battery duration. 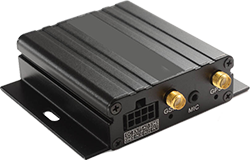 AVL Systems to use with GSM/GPRS/SMS and Satellite Vehicle Location Device - GPS System for Vehicle Fleets Tracking and Recovery.